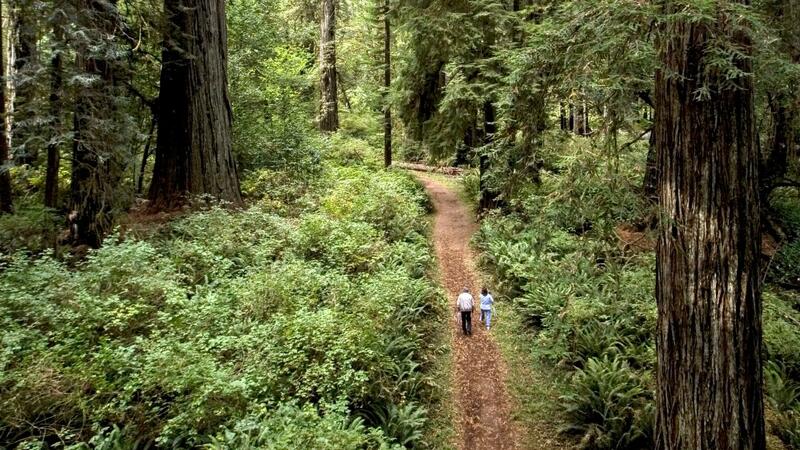 From a journalists’s point of view, the Redwood Coast is still relatively unknown, giving your audience the novelty and excitement of discovering a destination that’s off the beaten path but destined to become one of California’s favorite vacation spots. 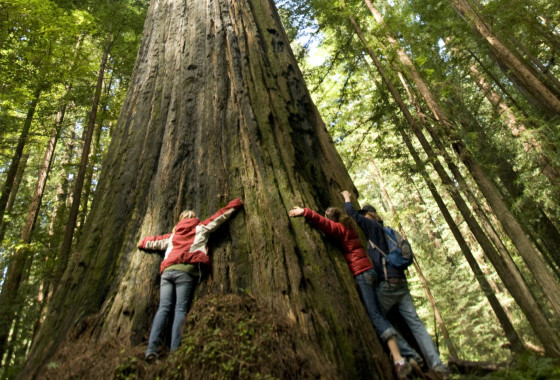 The Redwood Coast is a gold mine of great travel articles, with its stunning natural beauty and incredible outdoor recreation, its thriving arts and fascinating history, and its small-town charm replete with interesting people, businesses and events. The Eureka-Humboldt Visitors Bureau offers a variety of services to help you, the travel journalist. Please don’t hesitate to contact us if we can provide any further assistance. We will help you plan your itinerary, make reservations, etc. Our Bureau members are most generous, and we can often arrange complimentary lodging and meals for bona fide travel journalists on assignment. We are also pleased to put you in touch with local experts, arrange interviews and help guide you to our many attractions. 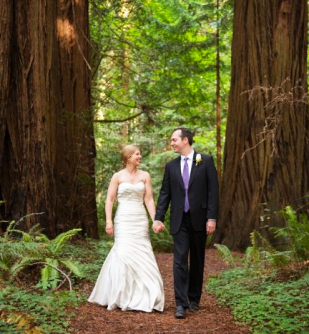 We have extensive files and contacts on just about every aspect of the Redwood Coast. On request, we will be happy to provide you with whatever background information we have. In addition, we are also available to fact-check your completed articles. Our extensive photo files are open to travel journalists to illustrate your articles and guide books. We offer downloadable high resolution photos on this site of 40 fully-released and royalty-free images for your use. The bureau&apos;s 30-minute video, "Discover Humboldt" is also available to broadcast journalists for use as B roll. Please give us several weeks notice if you want broadcast quality video. We love to host press trips for travel writer clubs and associations! For your upcoming meeting or as a stand-alone familiarization tour, we will handle all the details, including a discount package for spouses and guests. A range of fun and interesting activities will make this a press trip you won’t forget. Call us to discuss your plans.